What is Immersive Storytelling (and Why Should You Do It)? Immersive storytelling will unlock the true potential of your museum or attraction. But what is it precisely? And how can it increase visitor satisfaction and attract new audiences? “Stepping forward, you feel a slight shiver of trepidation as your eyes struggle to penetrate the gloom. The first thing you sense is the noise – the distant howling of an Antarctic wind outside and, more loudly and worryingly, a series of ominous, sometimes downright alarming, creaks all round you. 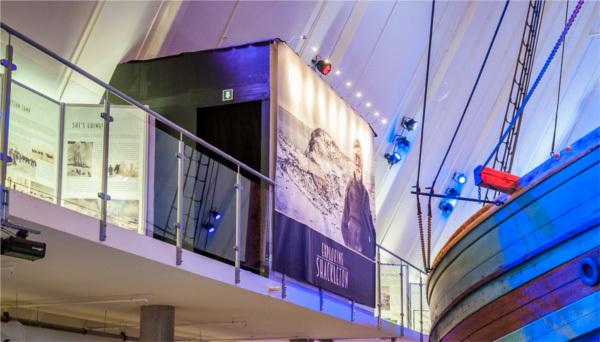 Those aren’t the first few lines of Patrick’s Cornwall’s latest naval blockbuster but the first few seconds of our Shackleton Immersive Cinema experience at the Fram Museum in Oslo. The experience of those first few moments demonstrates the power of immersive storytelling and highlights its two key aspects. Firstly, this is all about placing your audience at the heart of the story. They’re there – in this case, stepping back 100 years into the gloomy hold of Shackleton’s Endurance as the life is slowly crushed out of it by the asphyxiating sea ice. They may be able to influence events, or they may be mere bystanders, but they’re going to experience the same events, the same emotions, as the people who were actually there. Secondly, all of their senses are engaged. The distant howl of the Antarctic wind, the dim glow of the oil lamps, the feel of the wooden deck underfoot, the strong smell of pitch assailing their nostrils and snaking through their mouth on to their tongues. So if that’s answered the question “what is immersion?”, what about the “why immersion?” query. Well, there are multiple reasons. I’ve worked in marketing for over 20 years and the holy grail for marketers is word of mouth. That’s because people telling other people about your product or service is free. Of course, the theory’s the easy bit – in practice it’s much harder. But there are 2 key principals principles to generating word of mouth. The first is “unexpectedness“. The second is “emotion“. It’s still the case that, the expectation of a museum experience involves lots of glass cases and lots of reading. Pitching people into the heart of an Antarctic ship as the sea ice squeezes it so hard it shoots out of the water, well, that’s unexpected – even in the most high profile of attractions. Words can stir the emotions no doubt but nothing can top the emotional impact of being there – of seeing what those involved would have seen, hearing what they would have heard, feeling what they would have felt. Each emotion stimulated creates a little hook in the memory – making it more likely they’ll recall your story long after any written account would have been forgotten. The sheer impact of stirring all those emotions will mean they’ll be desperate to share their experience with their friends and family. 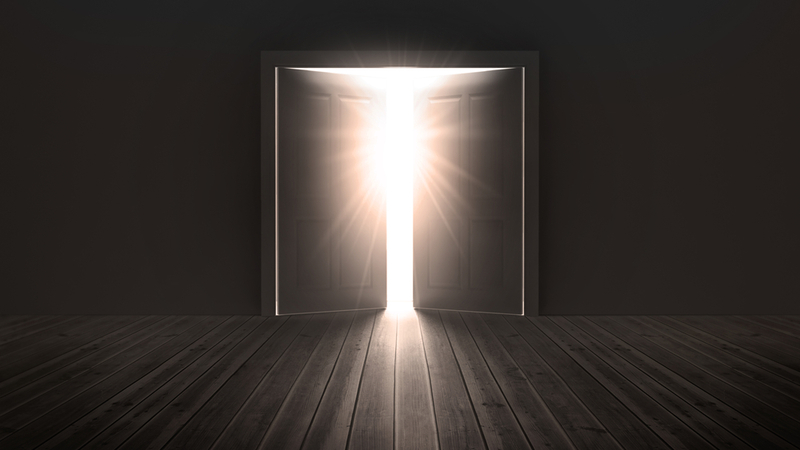 So immersion can help your stories live longer with your visitors, and compel them to tell their friends. Not bad. But I also think it can do more. 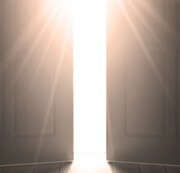 It can not only can it bring you new visitors but, it can bring in a different type of visitor. But there’s one final reason for this approach, and it has nothing to do with your visitors. When I was young, I used to run around castles and yearn to be a knight – to experience the pomp and chivalry of the joust, or the adrenalin-pumping adventure of battle. I’m sure you had similar childhood fantasies, otherwise you wouldn’t be doing what you do. With immersive storytelling, you can fulfill your own fantasies, and those of your visitors, even if they’ve been buried for decades. What could be more rewarding than that? Immersive storytelling is groundbreaking, a little risky and may take you out of your comfort zone (although people like us are here to help.) But looking at your visitors ‘ wide-eyed stares of wonder and hearing their cries gasps of excitement makes all that effort worthwhile. That’s why we do it, and why we think you should do it too. http://www.pastporte.co.uk/wp-content/uploads/2016/11/What_Is_Immersive_Storytelling_Featured2.jpg 173 432 Ben Blackler http://www.pastporte.co.uk/wp-content/uploads/2014/12/PastPorteLogo-300x85.gif Ben Blackler2018-10-25 10:57:432018-11-01 13:23:15What is Immersive Storytelling (and Why Should You Do It)? 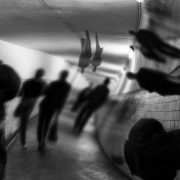 Hallucinations are both much more common and benign than you may expect. And the art of engendering them in your audience is the key to effective immersion. Let me tell you about some weird things that have happened when I’ve been listening to binaural (3D) audio. Another time, I was listening to an underwater track for a piece of scuba diving VR. Now, I haven’t spent much under the sea but I did do some scuba diving when I was a backpacking around Australia in the early 90s. That track alone created a strange sensory reaction – my skin went cold and goosebumps started to rise on my arms. The track had clearly surfaced that 30-year-old memory of diving off the Great Barrier Reef – but not the visual part of it, just the feeling of being under the sea. I had a similar sensory reaction when I was sitting in my office listening to a soundtrack recorded on a tropical lake in South America. It was a cold, winter’s day and I didn’t have the heating on (it was the early days of PastPorte and I had to mind the pennies…) Even though I was wearing two pairs of socks, my toes were getting a little stiff with cold. But I was listening to this sound track and the strangest thing happened – my toes began to warm up, as if my brain believed I was really in the tropics. How do you explain all of this? Well a recent article in The Atlantic on the nature of hallucinations may go some way to doing so. 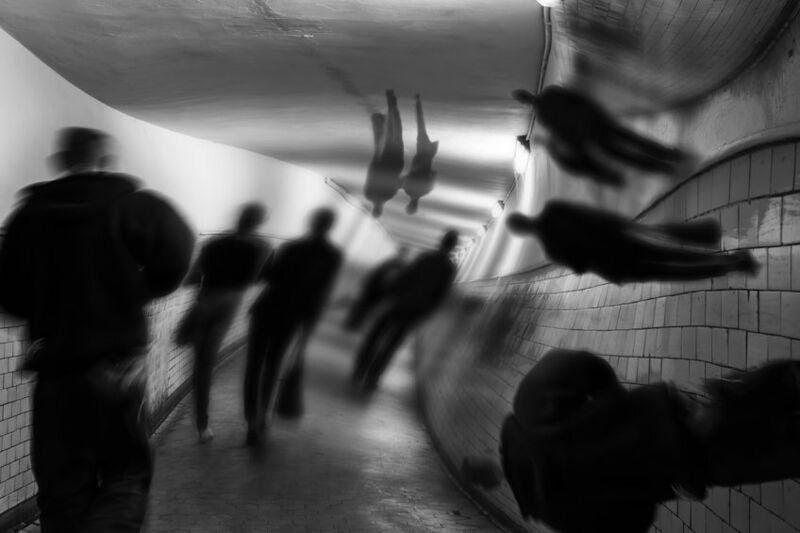 As soon as I say ‘hallucinations’ that will make you think of people seeing things that aren’t there. That’s a partially correct definition of the word but a hallucination is actually any sensory perception of something that isn’t there. Ever felt your mobile vibrate in your pocket, taken it out and found there’s no reason why it would have done so? Or felt a phantom rain drop on a cloudy day when it wasn’t raining? Or thought you heard someone in your house calling your name, checked and found that nobody had? Well, all of those occurrences are forms of hallucinations. And before you question your sanity (or I question mine) you should know that hallucinations are remarkably common things and for the most part, entirely benign and not the result of any deep seated psychosis. So what causes us to perceive things that aren’t actually there? Well, the experts think it may be down to how our brain perceives the world around us. It’s Corlett and Powers theory that the brain doesn’t always get this model right – it has the capacity of overpredict – to be fooled, in essence. I can expect something to be there which isn’t, and this expectation can be so strong that the brain creates something that isn’t there. A hallucination. I should say at this stage that the predictive modelling theory is speculative and isn’t yet accepted psychological fact but it goes some way to explain the false sensory reactions that I, and others that have listened to binaural audio have experienced. Those hyper realistic three dimensional sounds have made our bodies build a false model of our surroundings and elicited some quite remarkable sensory hallucinations. Why particularly does sound have the power to do this? We think it’s something to do with our sensory hierarchy. We’re so visually dominant – so programmed, from our earliest days of roaming the Africa plains, to look out for danger – that it’s easier to fool those other senses that are well down the pecking order. And clearly, this ability to fool the brain aurally can create these sorts of false sensory reactions – benign hallucinations which have the ability transport people, immerse them further in our imagined-worlds and create truly deep-seated and memorable multi-sensory experiences.